customs which enrich community life in Laredo and Webb County. Deadline for nominations is April 7, 2017. Awards will be announced at the Webb County Heritage Foundation’s Founders’ Day Celebration on May 20th. For category information, please call the Webb County Heritage Foundation office at (956) 727-0977 or stop by at 500 Flores Ave., Laredo, Texas 78040. 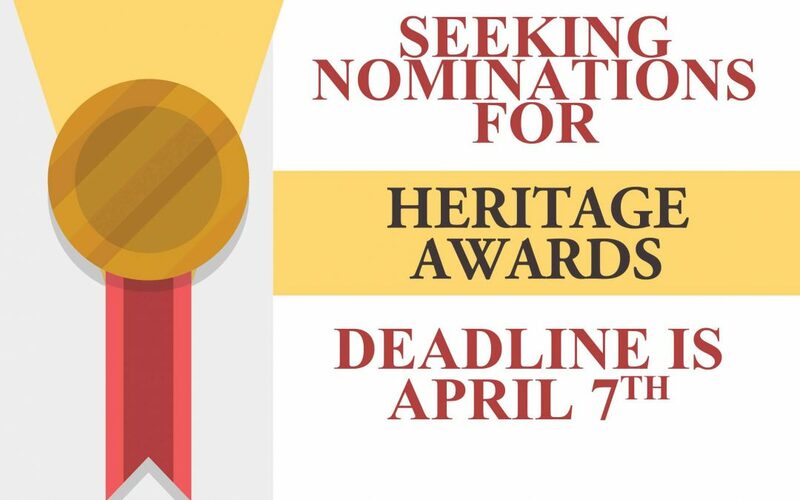 Download the 2017 Heritage Award Nomination Form here!